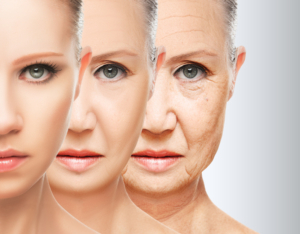 As we get older, our skin begins to go through a lot of changes and continues to age. 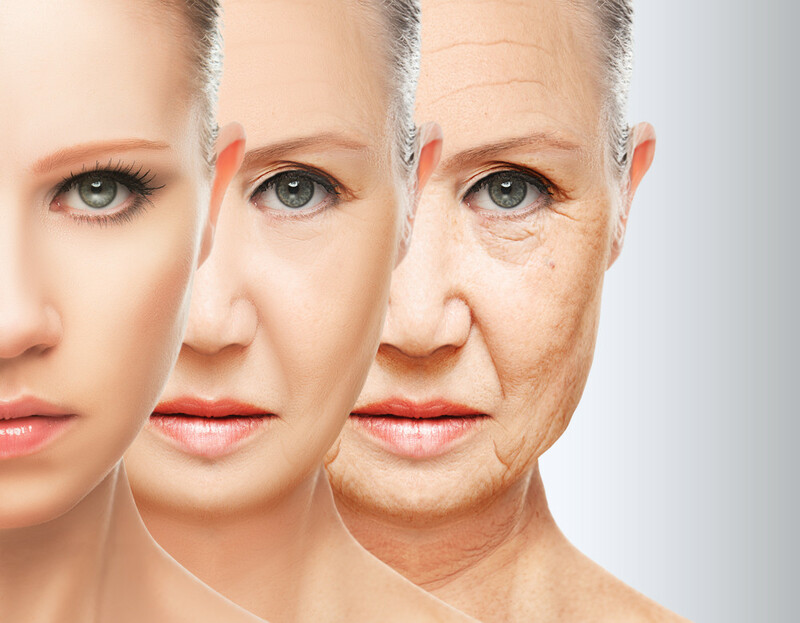 Many factors play a part in our skin aging: the sun, smoking, sleep deprivation, stress, etc. As your skin begins to age, it begins to get rougher, hangs a little more loosely, and becomes more fragile. This is why we get wrinkles, droopy skin, dark circles under our eyes, etc. People become very self-conscious of these changes. Cosmetic acupuncture is used as an alternative to surgical, and other cosmetic procedures that are used to help reduce the signs of aging. As with each acupuncture treatment, the idea is to improve the flow of the Qi through the body. In cosmetic acupuncture, the goal is to stimulate the production of collagen. 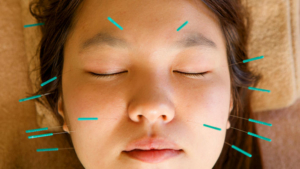 During a typical facial acupuncture treatment, you may have between 20-50 tiny needles inserted not only in your face, but on different areas of your body as well. Points are chosen depending on your specific needs and goals. Each treatment usually takes around 90 minutes. It is recommended that you get 12-15 treatments, but it is all dependent on the severity and age of the patient. While botox and fillers work instantly, it’s going to take multiple treatments of cosmetic acupuncture to see full results. The best part about cosmetic acupuncture? The only possible side effects that you could get from this are possible light bruising or mild discomfort. You can return to your daily activities as soon as treatment is over- there is no down time. 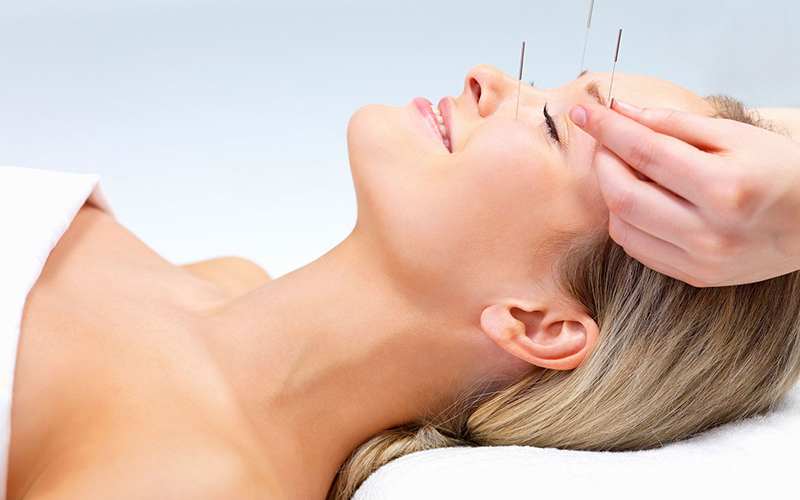 The typical cost of cosmetic acupuncture ranges from $150-$500 per session. While it sounds pricey, it doesn’t even slightly compare to the price of other treatments. According to Realself, the typical price for a facelift is over $12,000. Dermal fillers, which are used to treat lines and wrinkles, cost between $450-$600 per syringe. Unlike cosmetic surgeries, cosmetic acupuncture actually treats the causes of aging by creating micro-traumas in the skin. When Should You Avoid Cosmetic Acupuncture? While there is little to no side effects, there are still instances where acupuncture would not be a good fit for you. High Blood Pressure: If you experience high blood pressure and it’s under control, you’re okay. If your blood pressure is currently high, avoid acupuncture. After your initial treatments, the longevity of your results will depend on the changes you make. It’s important to make changes based off of your current lifestyle or any conditions you are currently dealing with. You also should try to continue with maintenance sessions. Rekstis, E. 2018. Can Facial Acupuncture Really Make You Look Younger? HealthLine. Crane, N. 2018. I Tried Cosmetic Acupuncture to See What This Natural Anti-Aging Procedure Was All About. Shape. Caruso, L. 2018. I Got an Acupuncture Facial in Hopes It Would Give Me Clearer, Brighter Skin. Fashionista. Power, M. 2017. Would You Stick 95 Needles in Your Face to Look Younger?” FEMAIL Tested the New Cosmetic Acupuncture Treatment Loved by Celebs. Daily Mail. Issacs, N. Hold the Chemicals, Bring on the Needles. The New York Times. Is Cosmetic Acupuncture the New Botox? Zwivel. Cosmetic Acupuncture: The World’s Best Kept Anti-Aging Secret. The Youthist. Gloud, W. 2018. 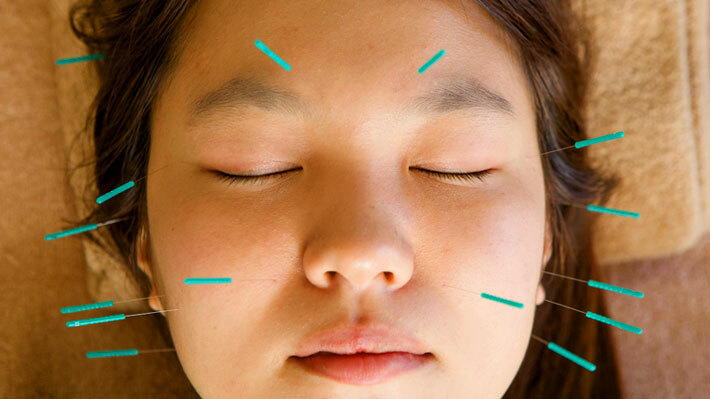 Everything You Need to Know About Facial Acupuncture. The Klog. Bonomi, T. 2018. Average Cost of Popular Plastic Surgery Procedures. Westlake Dermatology. Wakefield, M. Constitutional Facial Rejuvenation Acupuncture. Hara Healing Center.